Roadtrip Carwash and Sports Bar is joining the wave of competitive gaming with the Higalaay PS4 NBA2K17 Tournament. This event, overwhelmingly supported by the City Tourism Council, will let gamers from Luzon, Visayas, and Mindanao, ultimately compete in a PlayStation tournament for a share of a P30,000 prize pool. 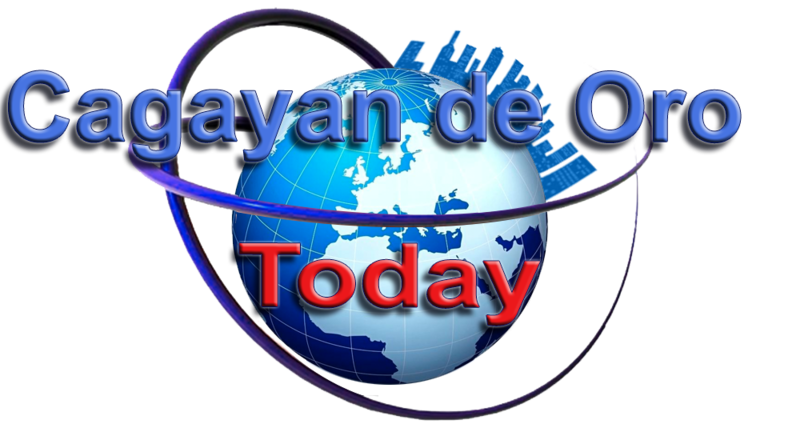 This is the first in CDO! 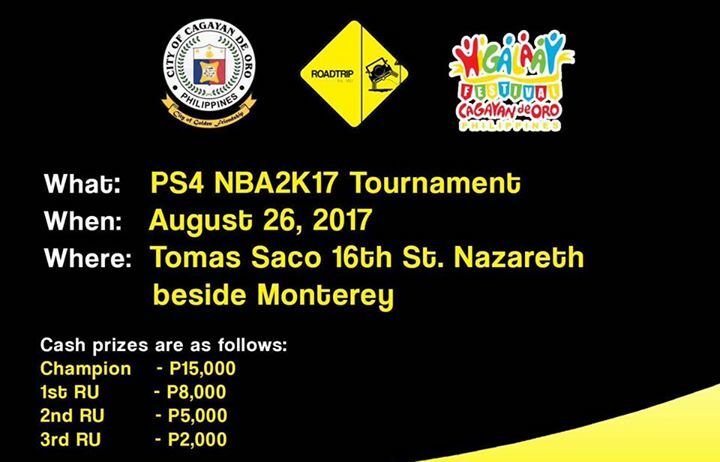 To those who are interested in joining our Higalaay PS4 NBA2K17 Tournament, you may register at Roadtrip located Tomasaco 16th St. Nazareth, beside Monterey and/or alongside Mercury Drugstore and just look for Rodel or Adrian. Or you may pay thru our BDO Account: 5210 6902 9973 3264. Registration fee is P400 with freebies and a bottle of beer.